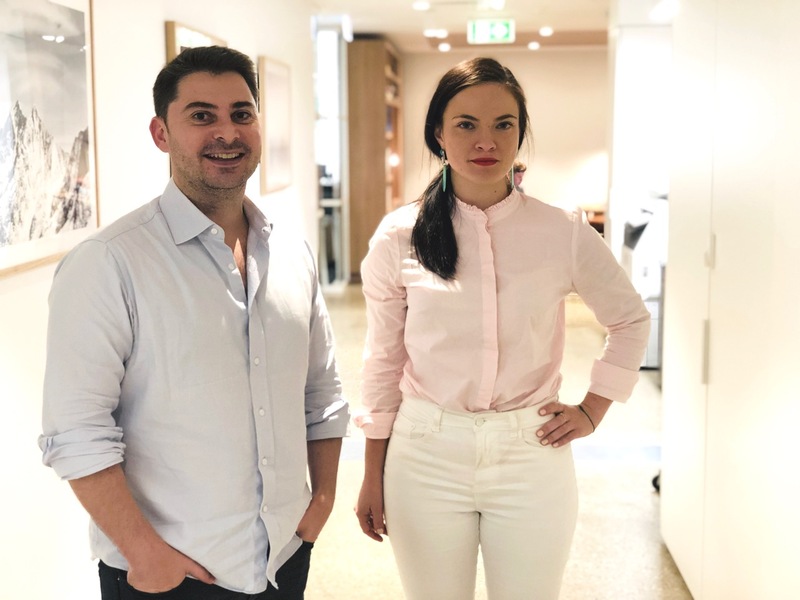 Independent, full-service media agency Audience Group has appointed Robin Jensen (left), a digital marketer with more than a decade of experience spanning Southeast Asia, Latin America, the US and the UK, as its new head of search. Joining the data team as data planner is Ruby Rivera (right), a data analyst trained in statistical techniques. Says James McDonald, director, Audience Group: “We are ramping up our search and planning capabilities in support of years of consistent growth and new client wins across a range of industry sectors. This will help us to better control and manage what we see as advertising’s systemic over investment and over reliance on paid search. In his new leadership role within Audience’s data science team, Jensen will be responsible for evolving the agency’s use of search in support of its audience-buying strategies. Jenson has a track record of delivering results using performance-based digital marketing with a strong focus on paid search advertising, around the world and across verticals such as travel, education, finance, consumer and B2B. He co-founded a digital agency in Chile and ran it for five years, moved on to senior roles at Singapore-based digital agency NMPi, then provided digital and marketing guidance to The Travel Corporation and Codashop, the B2C ecommerce solution for Codapay. Rivera has previously held research and analytics roles with the Queensland University of Technology and the Queensland Performing Arts Centre followed by a couple of years in marketing roles at Credit Union Australia and Swift & Company Trade Group.